Check out this FREE Voucher that allows you to purchase up to 37 select Kindle Books from the Amazon Kindle Store for just $1.00 each! This voucher will be automatically applied to your Amazon account once you apply the code. 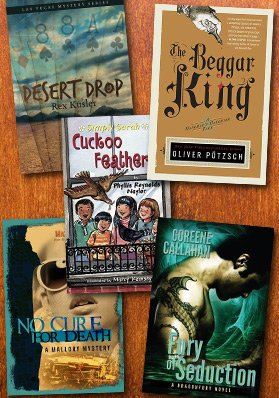 You can get books from the best selling author Oliver Potzsch, from the Simply Sarah Series, from the Hangman’s Daughters Series and more! Note: I found this deal under Central Jersey (may be different for you), then under Shopping and Services! Kashi Cereal Only $0.49 at ShopRite!